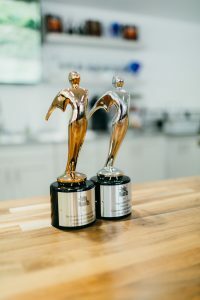 TriMark Digital is proud to announce it has earned two prestigious Telly Awards – one Bronze Telly and one Silver Telly, the highest honor – for its video projects with Buckner Companies and Sageworks. 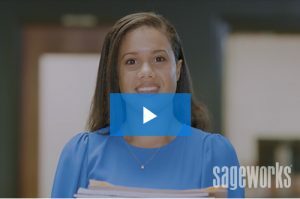 “This Is Jan,” produced for Sageworks’ Electronic Tax Return Reader, was awarded a Silver Telly in the Craft – Use of Graphics for Commercials/Marketing category. Less than 10% of entries are chosen as Winners of the Silver Telly. View the entry. 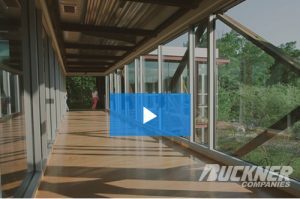 TriMark Digital’s video for Buckner Companies’ homepage was named a recipient of a Bronze Telly in the General – Professional Services for Commercials/Marketing category. Approximately 25% of entries are chosen as Winners of the Bronze Telly. View the entry. The 38th Annual Telly Awards received more than 13,000 entries from all 50 states and numerous countries. With judging done by a prestigious panel of over 500 accomplished industry professionals – each a past winner of a Silver Telly – this is truly an honor for TriMark Digital and its ongoing commitment to high-quality video production. The Silver Telly Council evaluated entries to recognize distinction in creative work. Entries do not compete against each other. Rather, entries are judged against a high standard of merit. TriMark Digital is a full-service, integrated digital agency headquartered in downtown Raleigh, N.C. Providing digital marketing solutions and strategies uniquely designed to drive measurable results for each client, TriMark Digital strives to partner with like-minded companies seeking innovative, calculated strategies that stimulate, engage and convert prospective customers. Founded in 1979, the Telly Awards is the premier award honoring outstanding local, regional, and cable TV commercials and programs, as well as the finest video and film productions, and web commercials, videos and films. The Telly Awards annually showcases the best work of the most respected advertising agencies, production companies, television stations, cable operators, and corporate video departments in the world. The Telly Awards is a widely known and highly respected national and international competition and received over 12,000 entries from all 50 states and 5 continents.